Our vision is to ensure the continuous professional growth and well-being of people. Our company was founded by a group of over-20-years experienced professionals to support companies to design first-class safe industrial products. 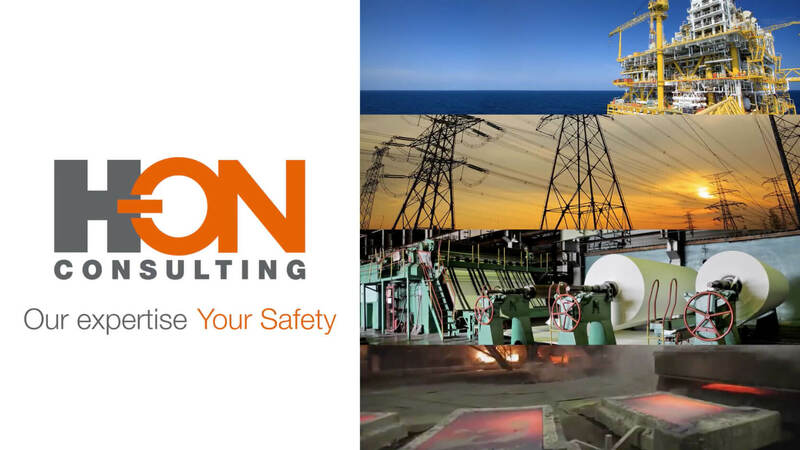 H-ON works to ensure mutual professional growth to its partners and at the same time to protect final customers, businesses, operators, families and the environment. Product safety is a top priority for us. We achieve our goals by managing our activities in a way that minimizes risks and promotes excellence in the performance of our daily operations for the well-being of our customers. 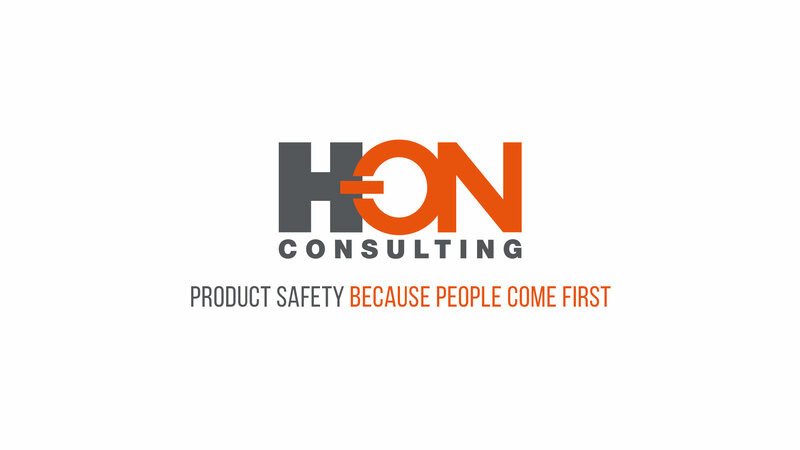 H-ON's passionate team of experienced consultants has decades of operational experience in the safety design of integrated automation systems and implementation of their software, as well as in the mechanical safety design of machines components and plants. Our know-how is an important added value for our customers in terms of designing the safety of their industrial products. As Marketing Director, Francesco helps to lead the company using his greatest strengths: creativity, drive and leadership. He thrives on challenges, particularly those that expand the company’s reach. 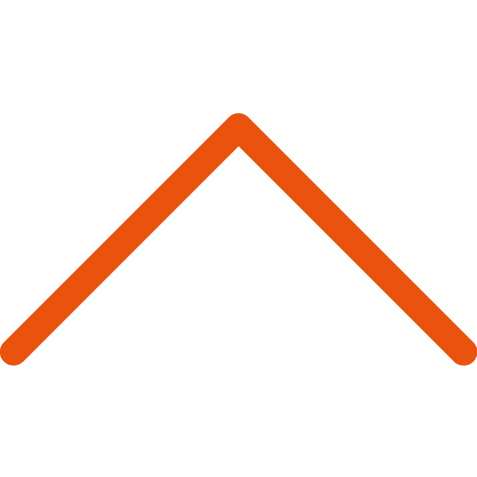 Marketing is a role his all-or-nothing approach to getting things done right suits perfectly. His expertise, past and current specialities include: CE marking, safety software development, safety function engineering, great leadership and team management; customer orientation;. You could describe Francesco as an automation software lover, stubborn dreamer and a keen father of three beautiful crazy kids. As Research and Projects Director, Massimiliano utilizes his "what would you do in their shoes" method to find expert solutions and build relationships with customers. His systematic, meticulous, international approach has gained incredible results over the years. His expertise, past and current specialities include: CE Marking, Quality processes, world-wide safety regulations and product compliance. You could describe Massimiliano as a dexterous, charismatic, beer lover who believes "Depth perception and beer obviously weren't related". As Quality Director Rossano proactively coordinates the work colleagues and client's staff to achieve set objectives. He utilizes his passion, determination and time management skills to manage time and consistently meet deadlines, problem solve and remain flexible. You could describe Rossano as a family man who believes in the continued development of relationships. "If your day job keeps you from riding as much as you'd like to, you aren't as fast as you think you are".